If you are located within walking distance from a school, consider traditional style punch cards to promote your restaurant. Back to School time is great to launch a loyalty card program to attract the younger demographic into your store. 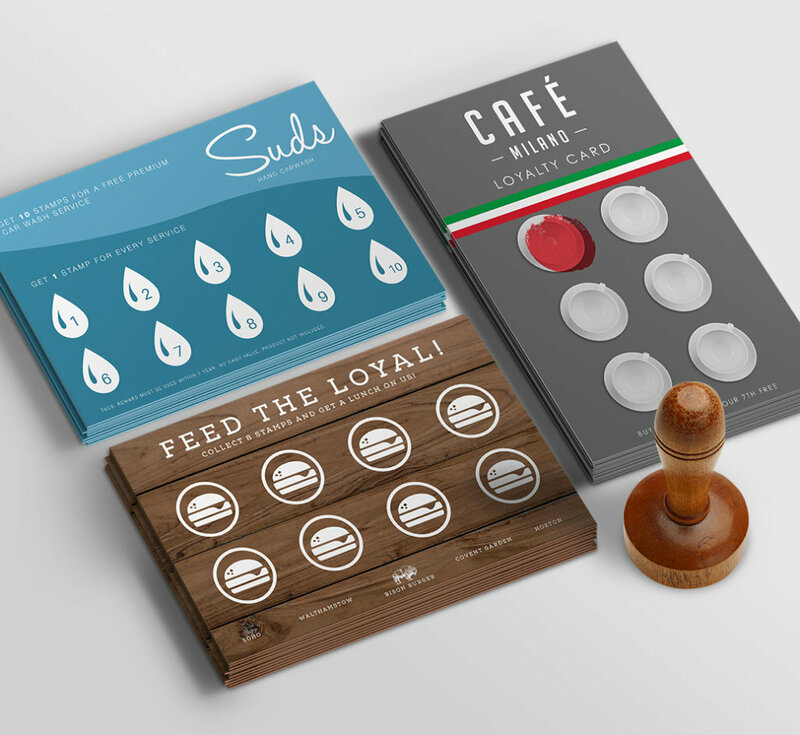 Loyalty punch cards work by creating an incentive for repeat business, like a free meal once they accumulate 10 verified purchases. Paper loyalty cards are quick and cheap to custom design and produce. This tried and true restaurant marketing strategy has proven itself over and over through the decades! Online-Only specials are a fantastic way to track a specific promotion that you are running. 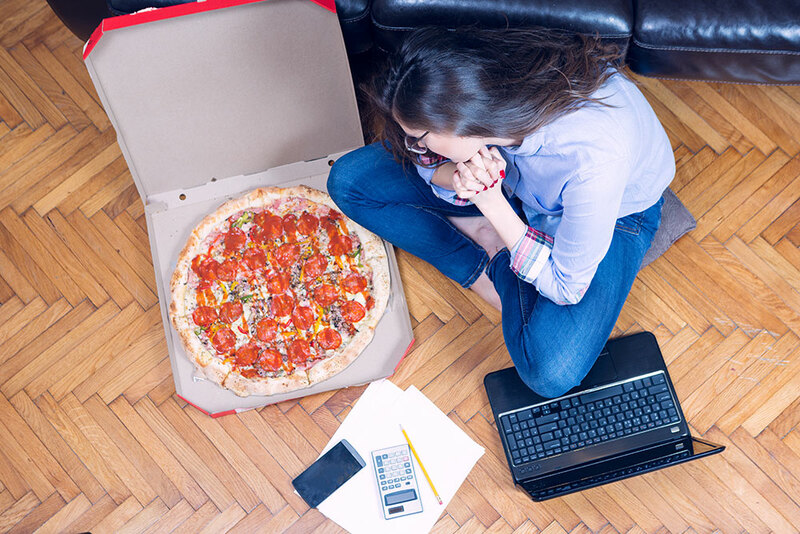 Creating a deal or offer around a specific activity, like homework, is a great way to encourage online ordering activity and will stretch the window of regular dinner eating times. This is a great, interactive and fairly inexpensive way to attract more guests to your establishment. 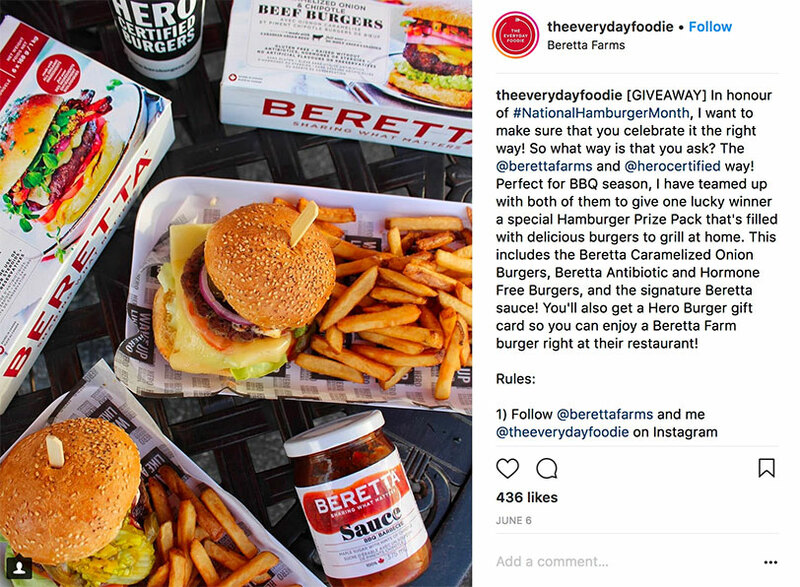 Holding a Back to School contest that requires guests to take photos of their food and tag you creates new exposure and engagement with their entire social media following. 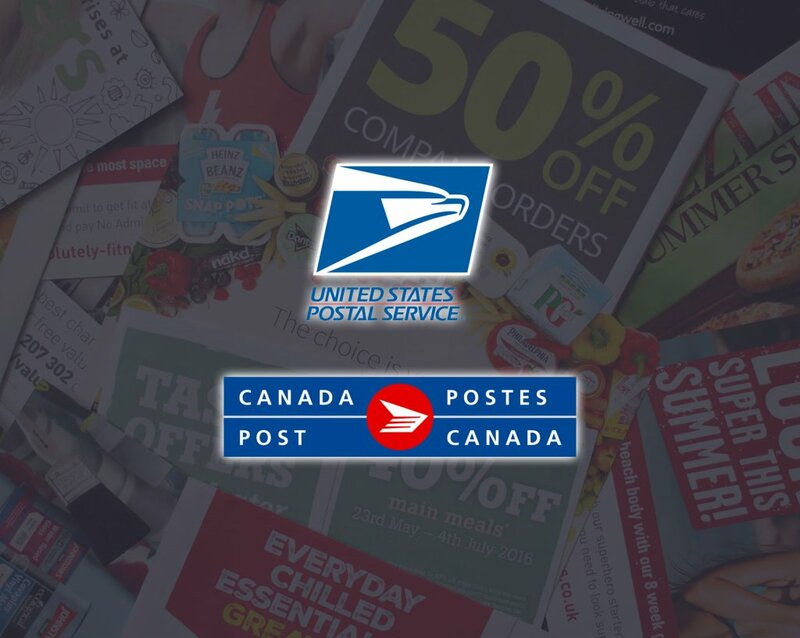 As far as we have come in technology and marketing, the fact still remains that Direct Mail is right at the top of effective marketing strategies. 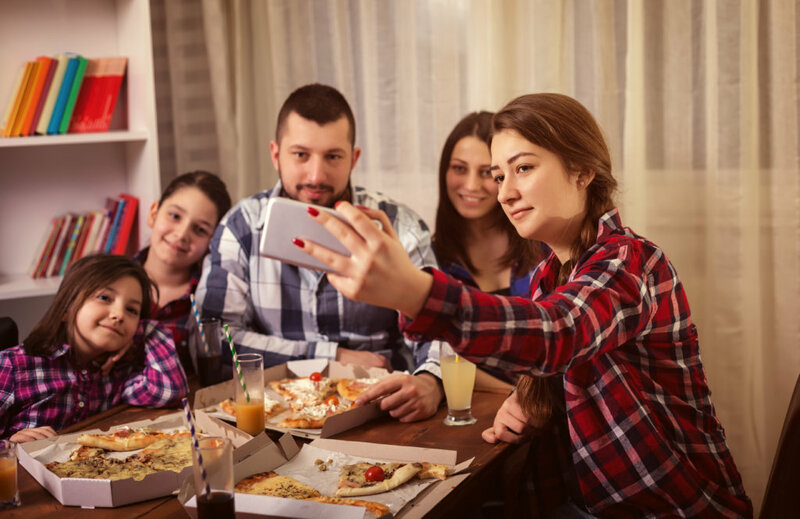 Having a physical postcard or menu in hand, with tempting images and special prices, triggers a more immediate response that lasts longer than a digital advertisement. It’s no secret that most restaurants will be jumping on the Back to School train right beside you. 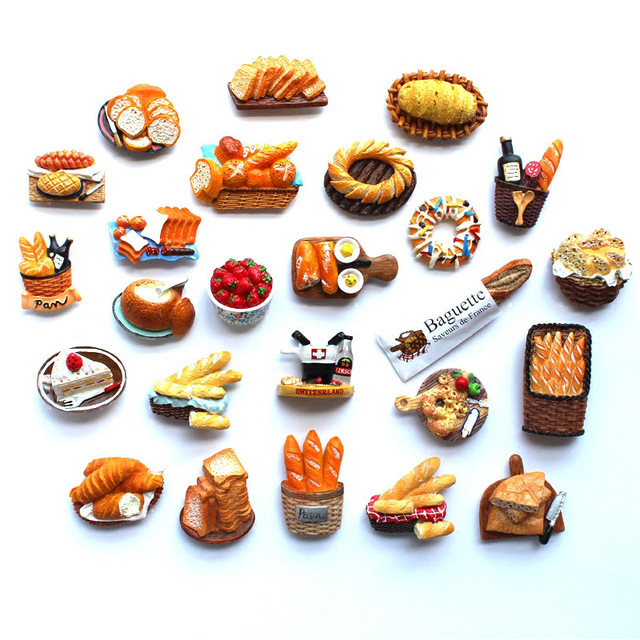 Stand out by offering something that is an extra added bonus, that other restaurants don’t. Perhaps it’s as simple as a yearly Back to School calendar with local events, an encouraging fridge magnet for the A+ student from your restaurant, a small notepad or book bag – get creative! 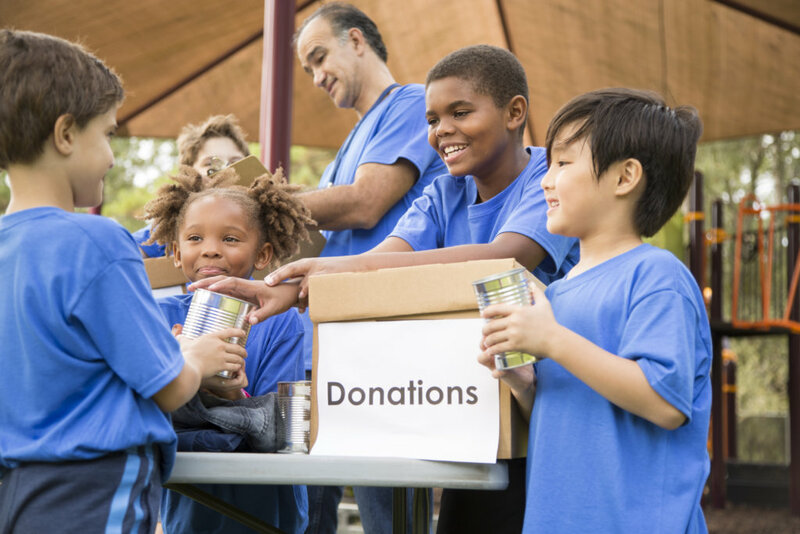 Many schools have charity or donation programs that students are encouraged to participate in, whether they are fundraising for international charities, local causes, or even their own school. Back to School time is perfect to involved and create a campaign to support their fundraising efforts by donating proceeds of a special meal deal created for the cause, by allowing students to set up a donation box in your restaurant, or even by donating food to a fundraising event! Teachers need to eat too – especially during back to school time of year! Offer teacher specials to your local schools – like a ‘Teacher’s Pet Friday Special” and encourage the local education community to use these deals. Take it to the next level by created a custom printed piece that you can leave in the school’s staff room next time you deliver an order there! Appeal to parents everywhere with an easy alternative to making dinner on an especially busy school night for a reasonable price. Sometimes all it takes is a specifically named promotion that speaks directly to your target demographic to inspire the call. 9. ROOT FOR THE HOME TEAM! Talk to your local coaches and support your home-town sports teams! 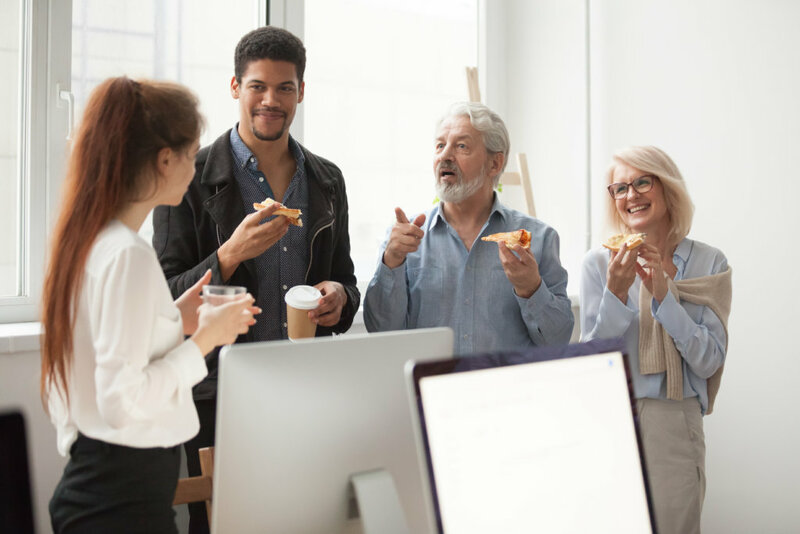 Most schools have extracurricular programs for kids and this is a great way to create awareness for your restaurant in the community, as well as getting a regular, repeat orders. 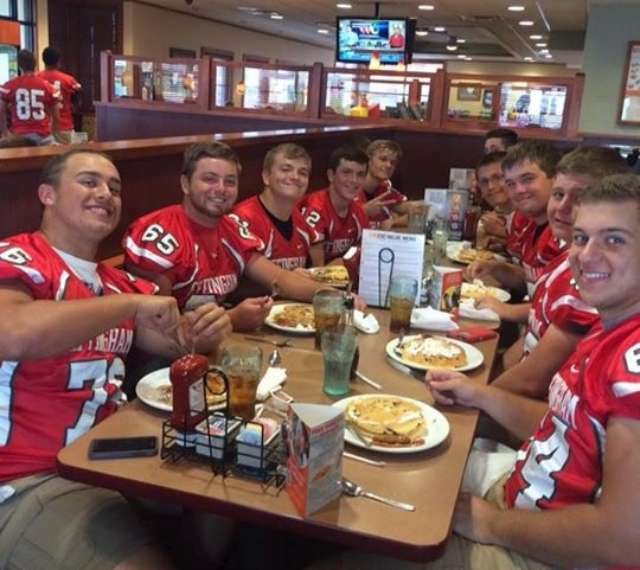 Back to School time is ideal to create some hype around being your local team’s go-to grub spot. 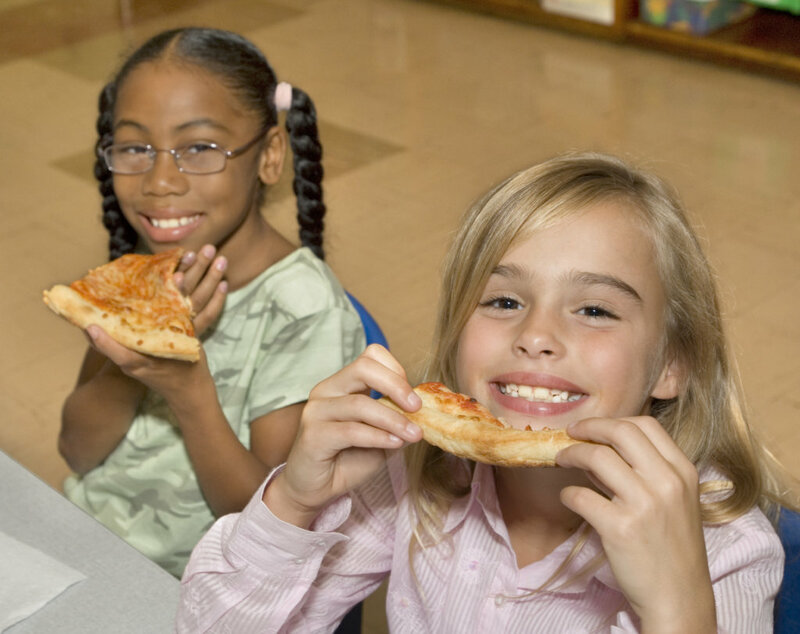 Approach your local school and get a pizza lunch program going. 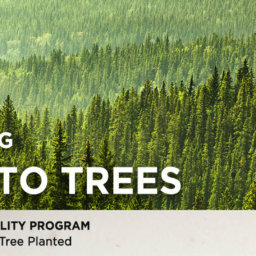 You can donate a part of the proceeds to an educational program, or even to their school. Parents and school boards love when local businesses get involved in the education of the future! With over 18 years of industry experience, the restaurant marketing experts MPP have the knowledge to guide you to a successful campaign. If you’re ready to get serious with your marketing and start planning a Back to School promotion, reach out to us by clicking the button below!